If you happen to be an owner of Palmetto Bay real estate in the $500,000-$700-000 range and you are currently on the market, take a peek at the chart below. 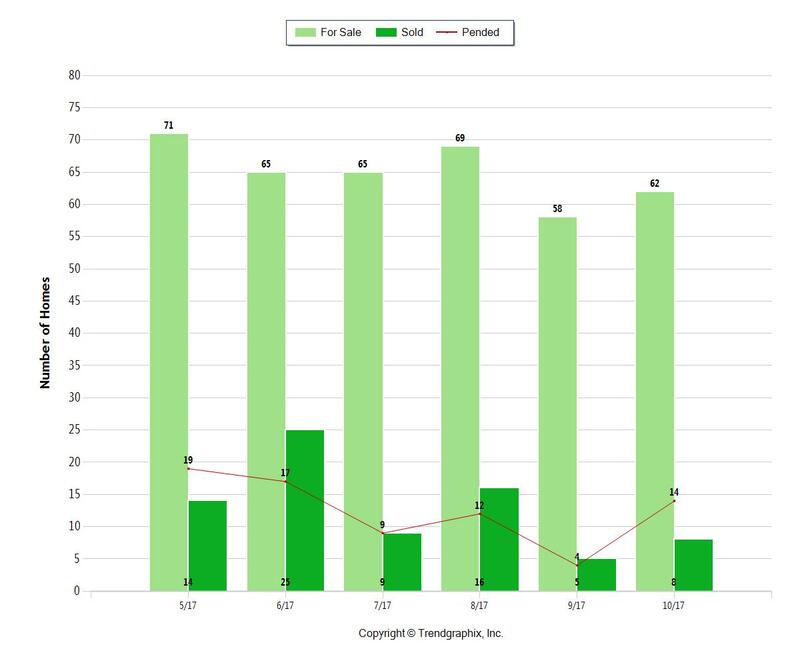 As you can see, the number of Pending Sales (red line) is significantly lower than the Active Listings (light green) homes for sale. It is time to reduce your price, declutter, get those “fix-it” items off your list and keep an eye on what goes under contract. It is time to get to know your competition a little better. It is our opinion that come the New Year, more inventory will enter the market and crowd this price point. It is time to get a jump start on those “soon to be” listed homes.